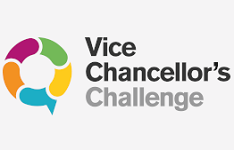 Registration for the 2019 Vice-Chancellor's Challenge has now opened. 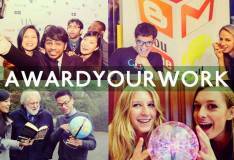 Tackle a 'real-world' challenge (first year undergraduates only). 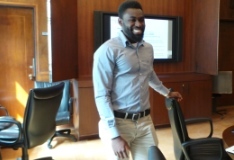 Scholarships to travel to one of our U21 partner countries (PhD students only). Enter the largest international academic awards programme.